Hotel Visit Nepal offers a typical nepalese hospitality combined with all modern facilities. it does not only provide its guests with comfortable accommodation, but also friendly service and correct information so they can enjoy a safe, economical, and comfortable journey. The hotel is located in Thamel, the heart of Kathmandu. thamel is one of the popular and major tourist hubs of the city, 15 minutes ride from the international airport. 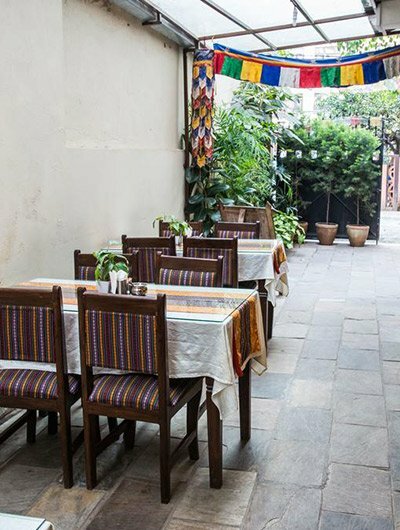 despite being advantageously surrounded by banks, shopping centers, restaurant and bars, taxi stands, etc., it is situated in a calm and cozy place in ‘Z’ street of thamel.